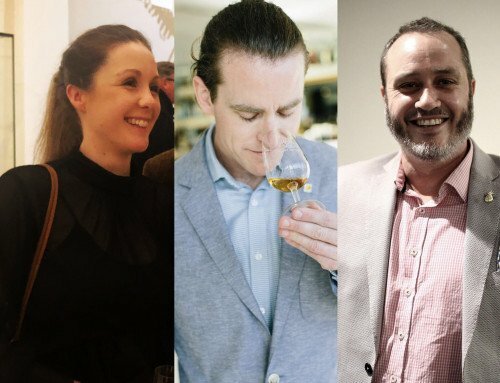 It was a little over 20 years ago that matching whisky to food and hosting whisky dinners became a “thing”. 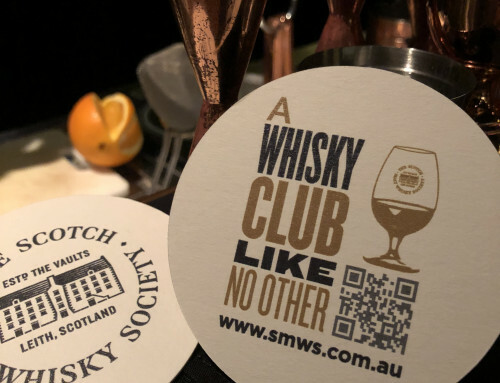 When the Society first launched in Australia in 2002, many of our earliest events were actually whisky dinners. 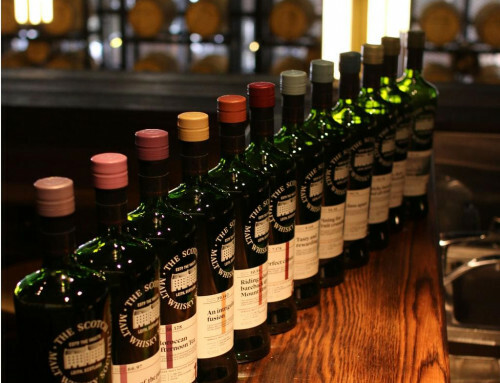 Always in the pursuit of the “perfect match”, we’ve spent the last 15 years going out of our way to match and pair SMWS whiskies to many other food and drink combinations. Whisky and cheese, whisky and chocolate, whisky and coffee, whisky and beer, whisky and…well, more whisky. Frankly, I thought we’d done it all. Apparently not. 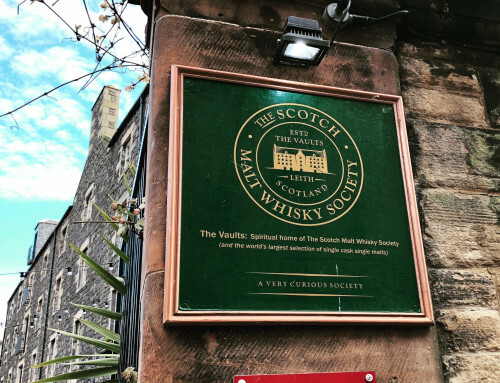 Kudos and applause to Society member, James Doig, who approached us earlier this year and suggested “whisky and bread”. Not just ordinary bread, mind you: Single origin flour bread. And no ordinary single origin flour bread either…bread baked by Brasserie Bread, no less. Of course, some matches are so obvious, you wonder why it never occurred to us previously?? 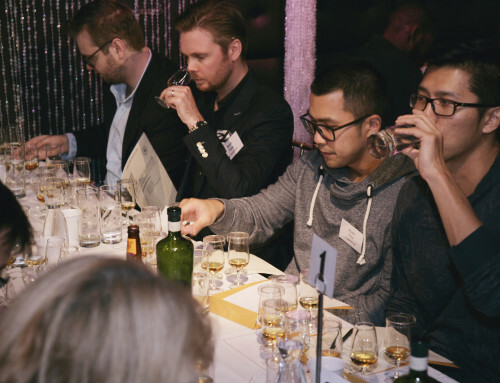 Whisky is made from cereal grain and – guess what – so is bread! Commercial breads chiefly use flour made from wheat, which is also the cereal that most of Scotland’s grain whiskies are made from. Of course, three other grains often added to the dough – barley, rye, maize (indian corn) – are also the three other grains that the world’s greatest whiskies are made from. I met up with James at Brasserie Bread’s premises a month or two ago to plan our upcoming Whisky & Bread night on October 26th. 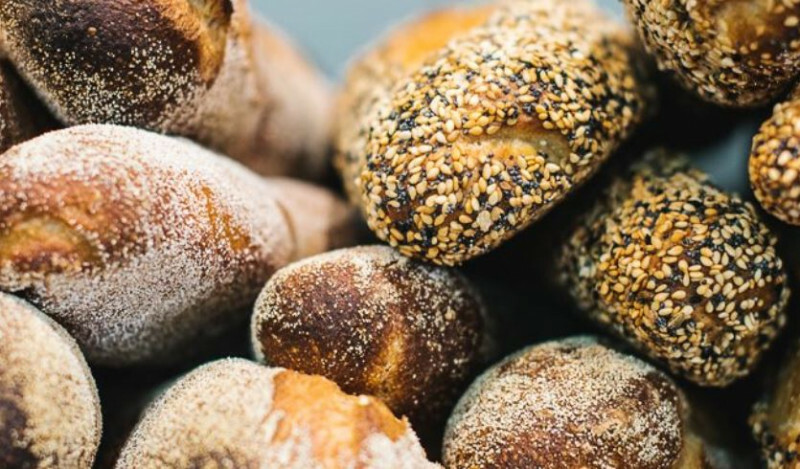 More than just a bakery, Brasserie Bread’s premises at Banksmeadow consist of a sensational café, a pizza oven and pizzeria, teaching premises for their baking school, and a retail shopfront. We discussed how our evening might work, and how to match our respective products. Can we match a wheated grain whisky with a wheated sourdough? What about a barley bread with a malty Speysider? And the most important question of all: What type of bread would work best with a smoky whisky? Needless to say, it was an exciting afternoon of preparation, and my mouth was watering as I walked out the door. To bid me on my journey back to the office, James gave me a couple of sample loaves to take with me – a Flinders Ranges sourdough and a Quinoa & Soya loaf. I popped them on the front seat next to me and started the drive back towards the north side of town. Alas, only half of each loaf found its way home…I’m embarrassed to admit I’d polished half of them before I’d even reached the Harbour Tunnel! It’s definitely the tastiest way to sit in Sydney’s traffic. Of course, I didn’t have a dram with me, but we’ll take care of that on October 26th – I hope to see you all then. Single cask whisky, single origin bread, a match made in heaven. Get your tickets here.